Iran’s President Hassan Rouhani's comments on Wednesday came during the extraordinary summit of the Organization of Islamic Organization following Trump’s decision. Iran’s President Hassan Rouhani said that the only reason US President Donald Trump “dared” recognize Jerusalem as the capital of Israel was because some in the region sought to establish ties to Israel. Rouhani’s comments on Wednesday came during the extraordinary summit of the Organization of Islamic Organization following Trump’s decision. His comments were a stab at Iran’s archrival, Saudi Arabia, referencing reports the Gulf kingdom has sought closer cooperation with Israel to counter Iran’s influence in the region. Saudi Arabia has condemned Trump’s decision in a rare public rebuke of Washington. 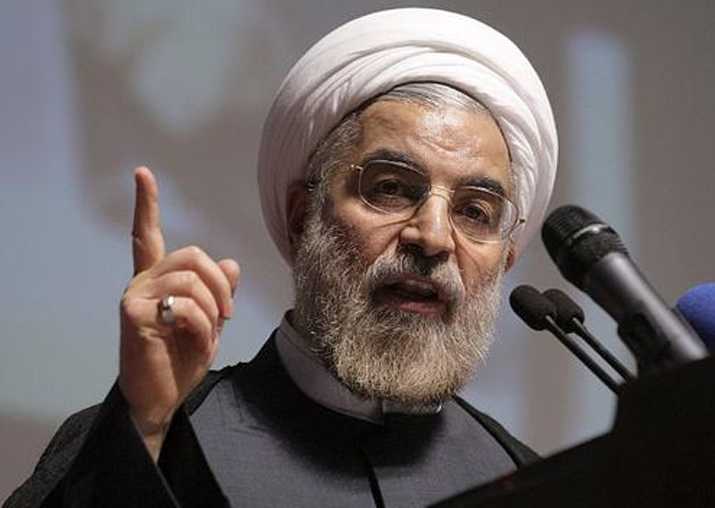 Rouhani also said the US has never been an honest mediator. Meanwhile, secretary general of the Organization of Islamic Cooperation, Yousef bin Ahmad Al-Othaimeen, told the extraordinary summit of the 57-member states that the US decision to recognize Jerusalem as the capital of Israel is “an exceptional challenge” facing Muslim nations. He said that the decision will fan violence in the region, giving extremists an excuse to sow chaos. Turkey is hosting the OIC summit.